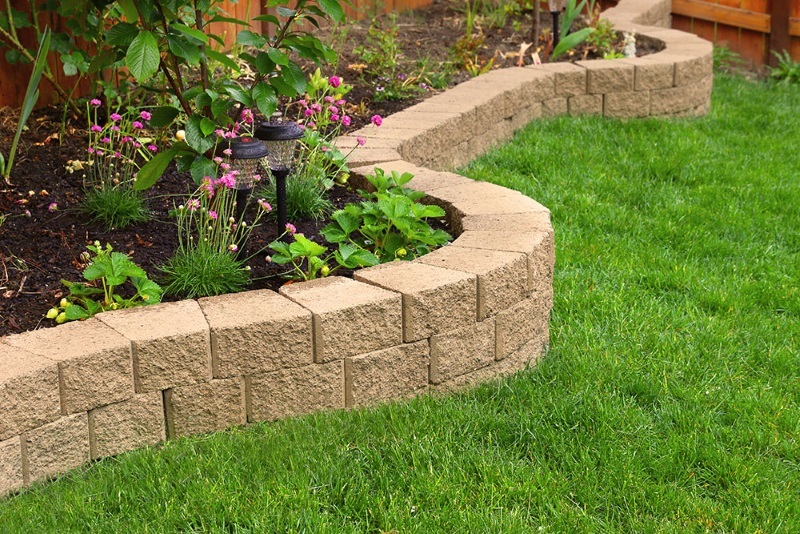 Our Pros are an amazing choice for lawn care and landscape maintenance in Racine, Wisconsin. We specialize in every facet of lawn care – whether you’re looking to promote growth, maintain a beautifully manicured lawn, or repair lawn damage; we can help you with all of this and more! Enjoying your lawn has never been easier than calling Lawn Pros. Let us treat your lawn to the care it deserves, you treat yourself to some downtime while we handle the dirty work. Our seasonal lawn care services include fertilization, weed control, insect control, core aeration, power raking, and bed work. 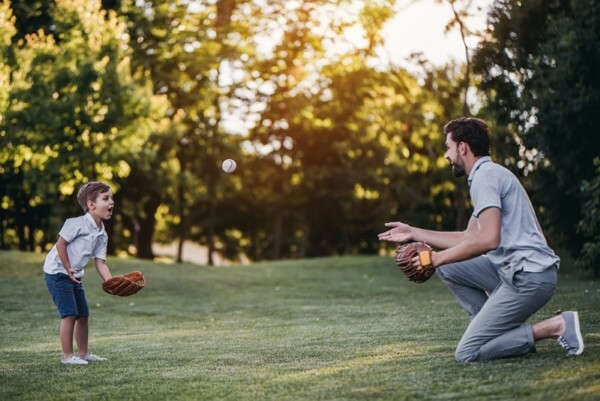 We’ll evaluate the exact needs of your property and build a lawn care plan that promotes healthier growth throughout the spring, fall, and summer. 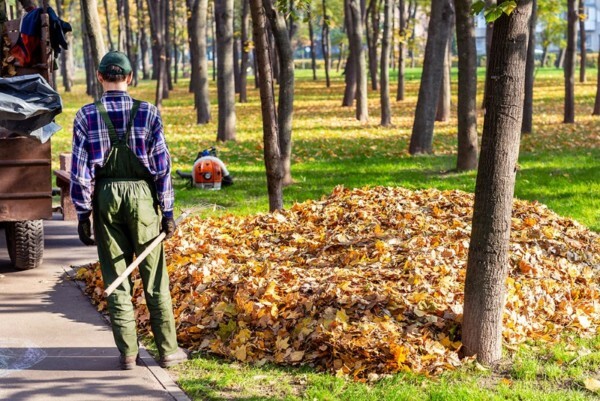 Our lawn care specialists will prep your landscape and plant life for winter too. You can also trust Lawn Pros for lawn care maintenance; we’ll keep your shrubbery perfectly trimmed and provide weekly mowing services. 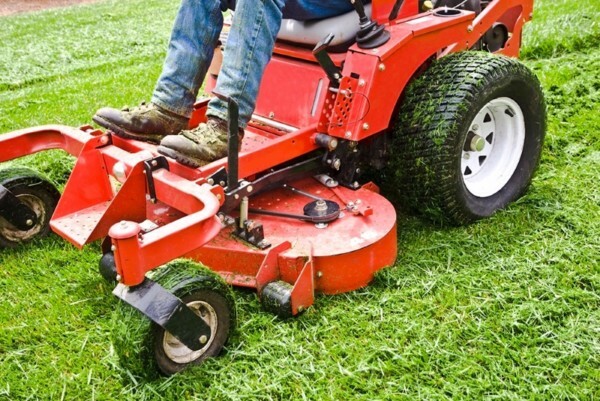 Give us a call to discuss a lawn care contract! Weed control and fertilization is our specialty! 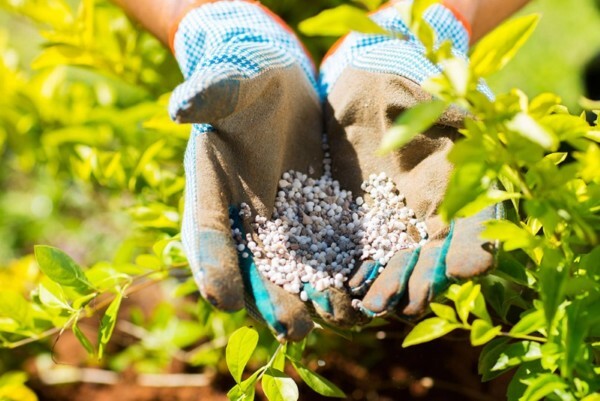 We have two tried-and-true fertilization and weed control programs; each program combats weed growth and insect damage while promoting a strong turf root system. Our Pros will recommend 6 or 7 Applications based on the exact needs of your lawn – treatments start in April and end in October. We take your lawns needs very seriously and use only the best products to keep your grass and gardens healthy, protected, and growing. Our professionals are adept in irrigation and sprinkler system installation and maintenance. 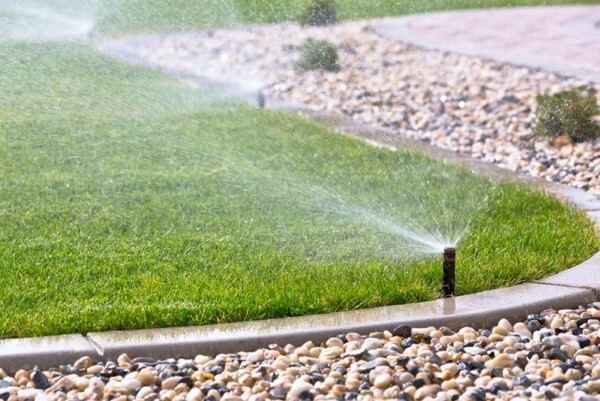 A properly installed and maintained irrigation system saves you time and money, and keeps your lawn healthy and green. 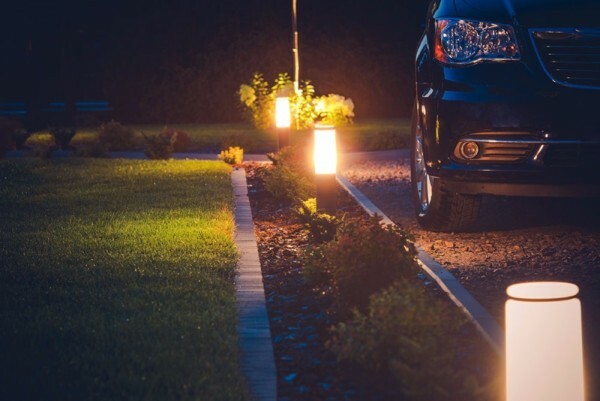 We’re excited to offer landscape lighting services! Our lighting professionals would be happy to set up a consultation to evaluate your space and discuss your ideas. We can help you light your driveway, walkways, gardens, and more. Don’t let mosquitos ruin your yard this summer. Contact Skeeter Control – a Lawn Pros Company – for seasonal mosquito and tick control services throughout SE Wisconsin. You can enjoy your pool, outdoor living area, or fire pit without worrying about mosquitos biting your family or ticks making themselves at home on your pets. Give us a call or contact us online if you’re interested in a lawn care service not listed on our website; we’ll let you know if we can help! Our Lawn Care Company provides lawn care services to homes and businesses in Racine County areas, including: Burlington, Waterford, Union Grove, Sturtevant, Mount Pleasant, Racine, and the areas in between. If you’re looking for a lawn care near you, you’ve found it! Looking for lawn care tips? We’ve got you covered! 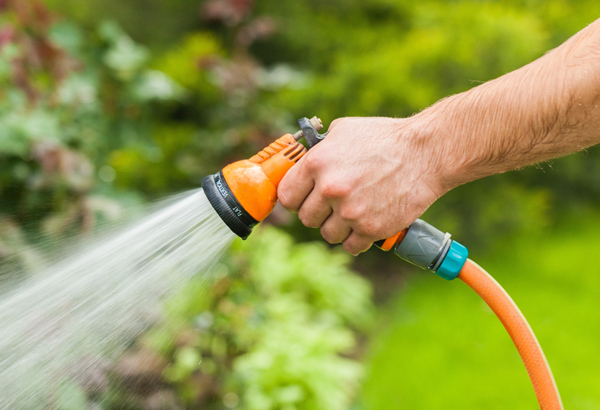 Check out our Pro Tips to learn about watering, mowing, and more. Contact us if you have questions or would like a lawn care estimate.